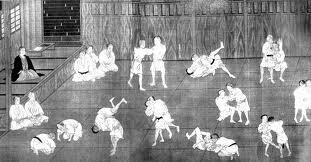 Judo was developed in Japan by Dr Jigoro Kano towards the end of the 19th century and has evolved from being a martial art into one of the world’s most popular sports. Since its inclusion in the 1964 Olympic Games judo has progressed rapidly and is without doubt the world’s most popular combat sport. Judo is however much more than a sport, it is also seen to be effective as an educational system in both physical and moral spheres.